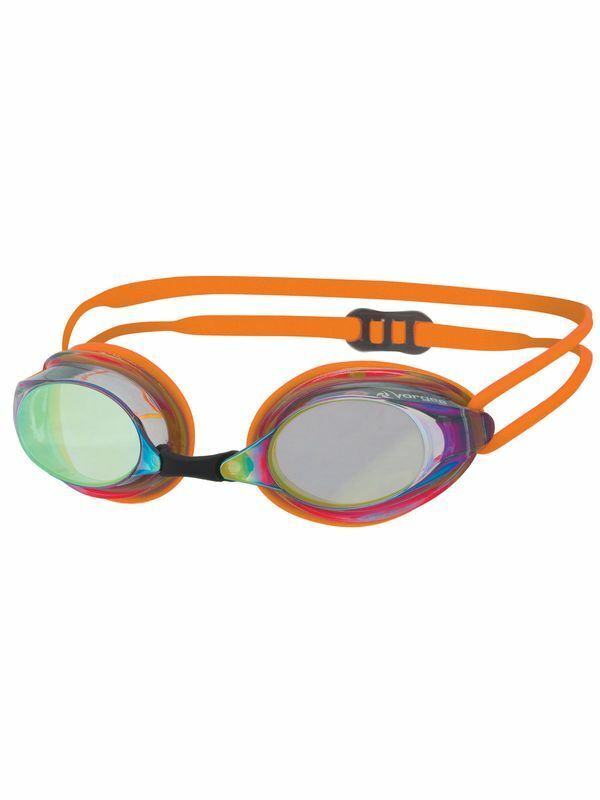 The Vorgee Missile Fluro Orange Rainbow Mirrored Lens Goggles are an ultra light low profile racing goggle. The rainbow mirrored anti fog lens provide maximum visability in bright conditions. The Missile goggles fit perfectly around the eyes providing a comfortable and snug fit while racing. The 4 interchangable nose bridges allow for a perfect fit.